JV Roofing'S team at your service! Are you looking to have your roof replaced , or any exterior work done to your home? 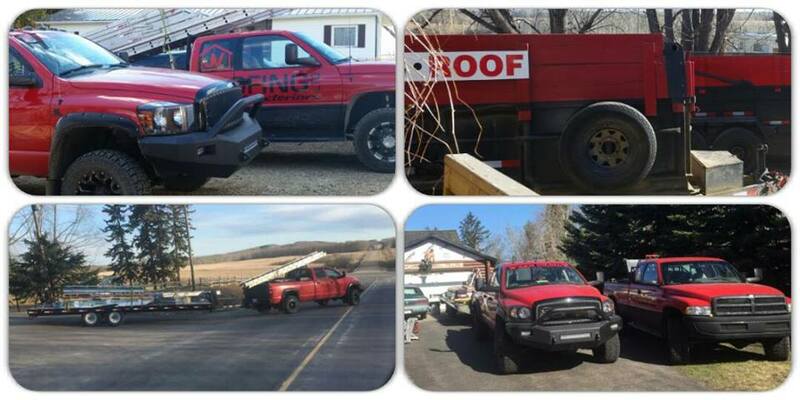 JV Roofing has been serving the Central Alberta Area with professional service and quality workmanship for over 7 years and is eager to continue as the market expands. Please contact us for your free no-obligation quote! New business cards and pens! JV Roofing & Exteriors Ltd. Official 2016 Sponsor!